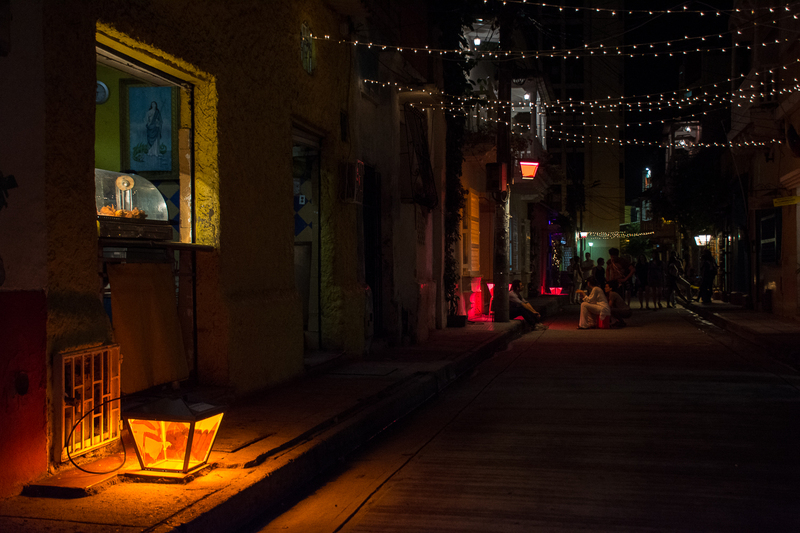 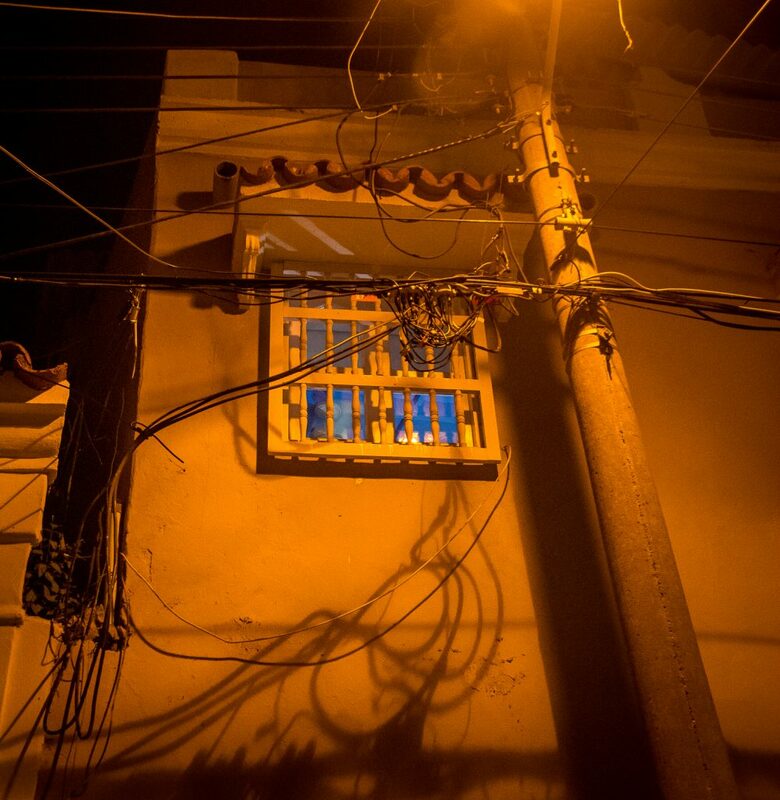 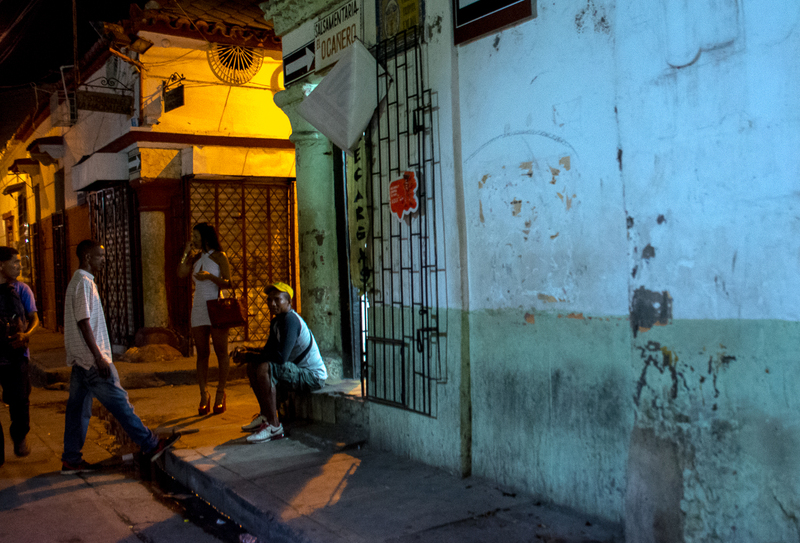 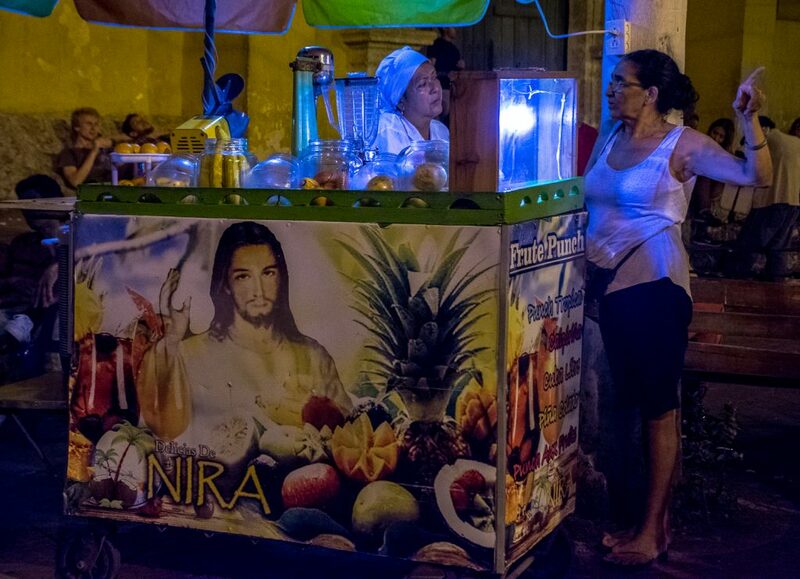 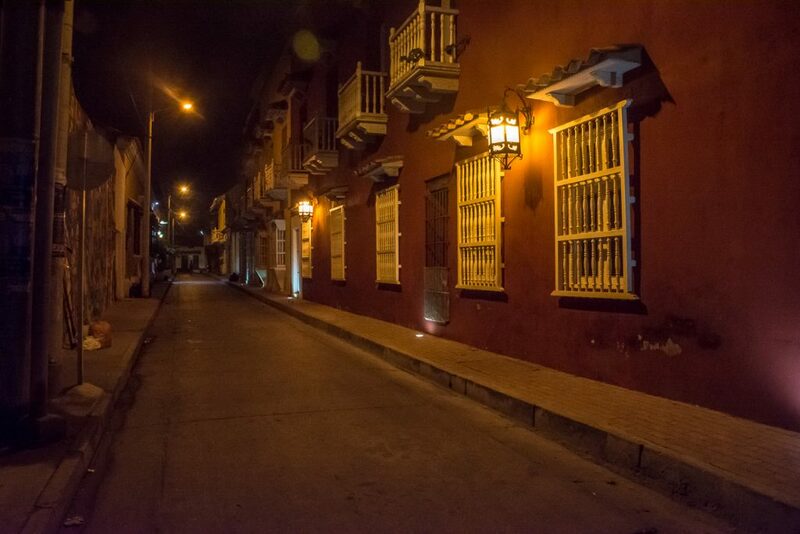 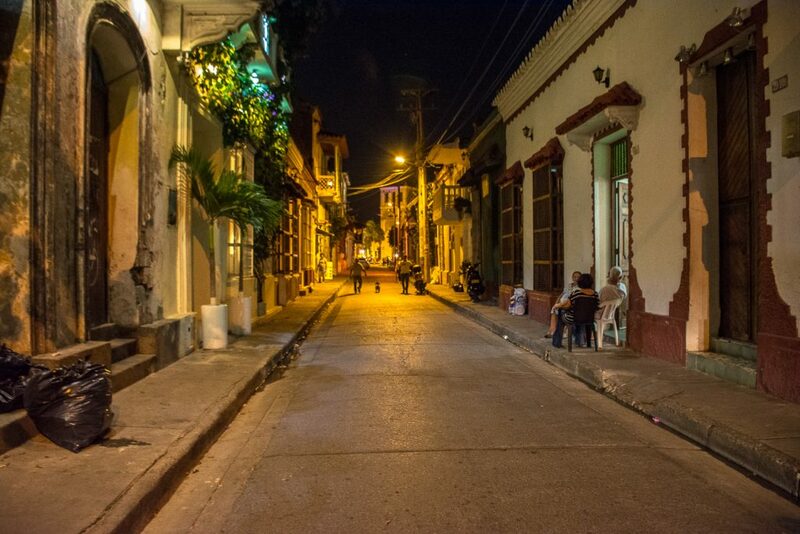 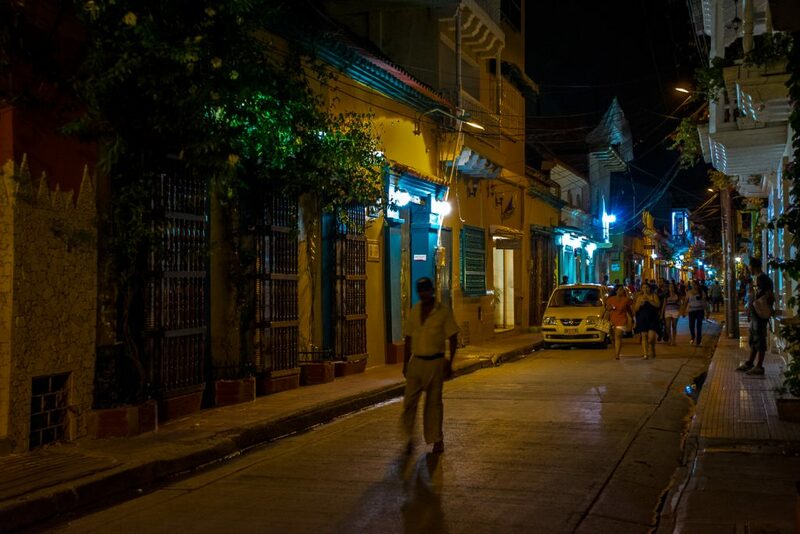 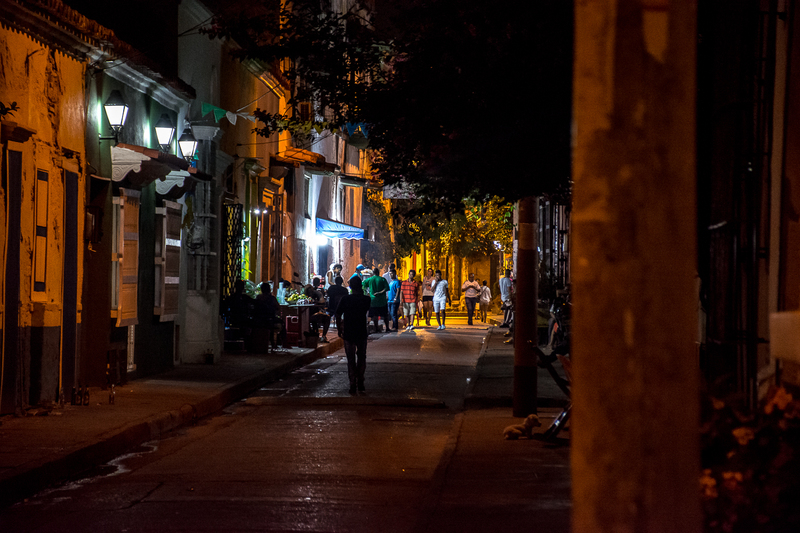 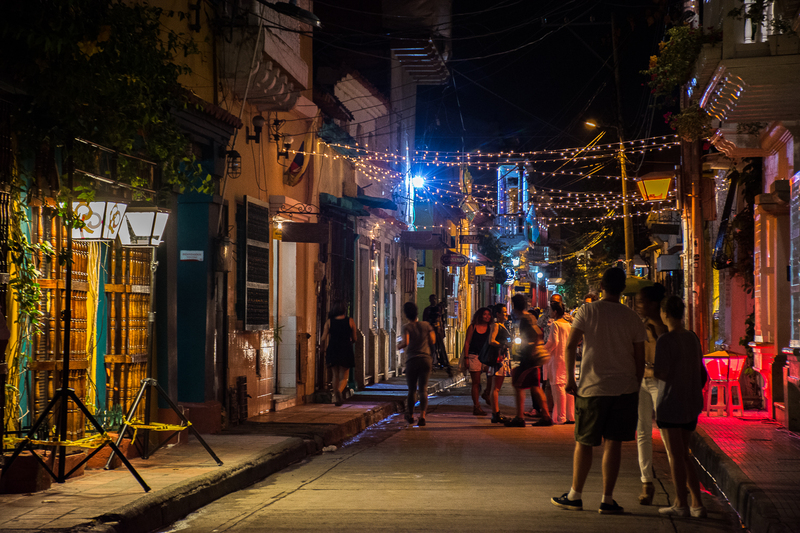 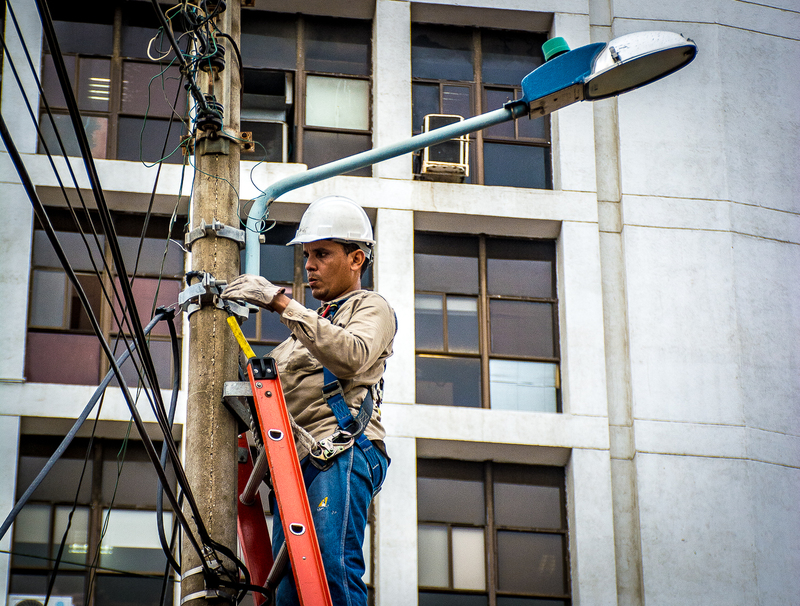 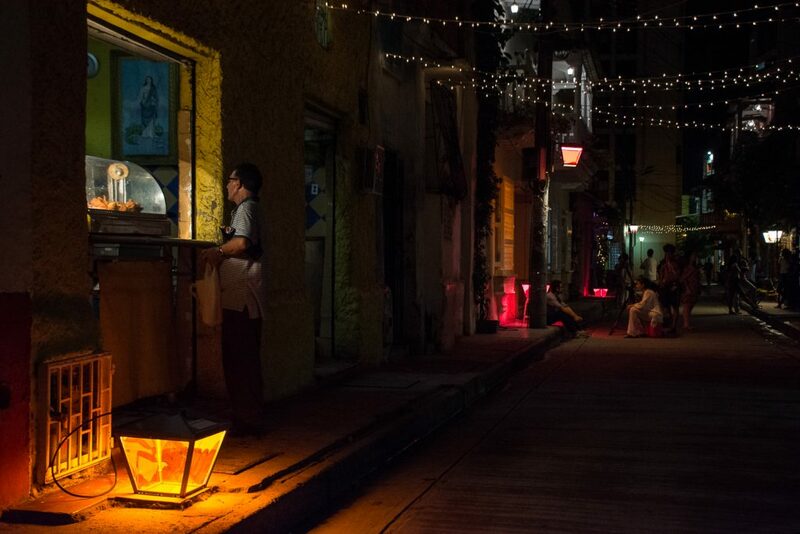 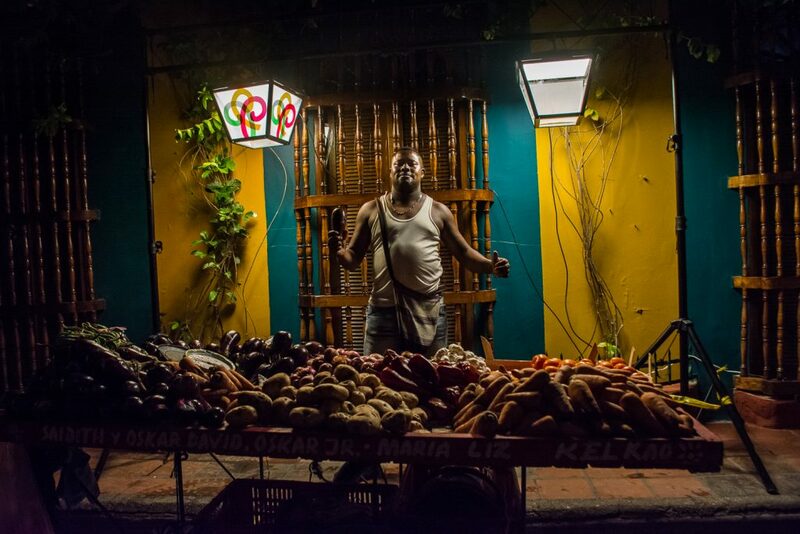 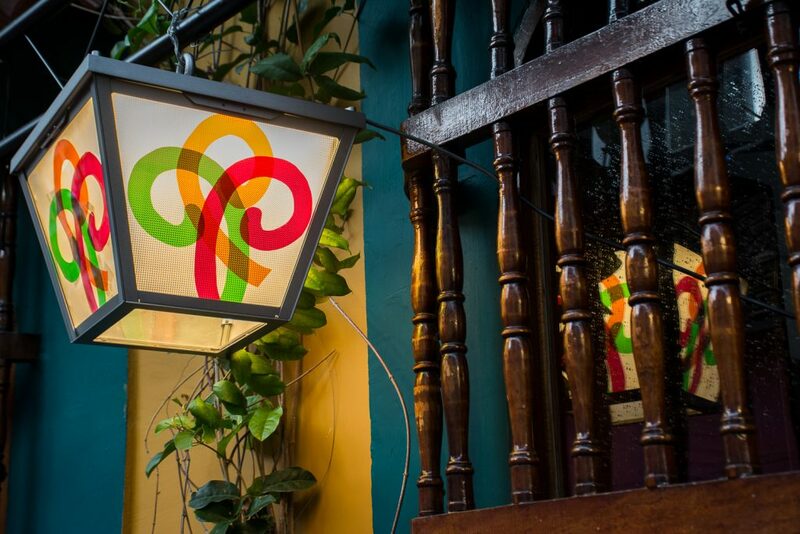 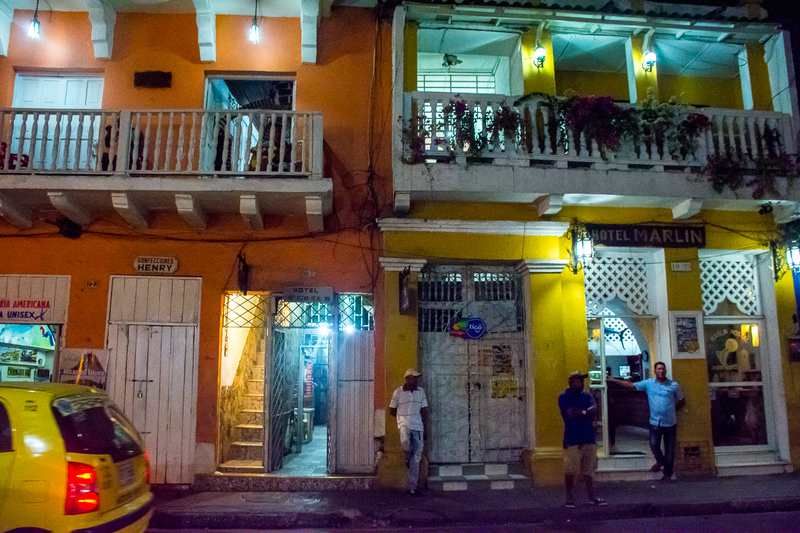 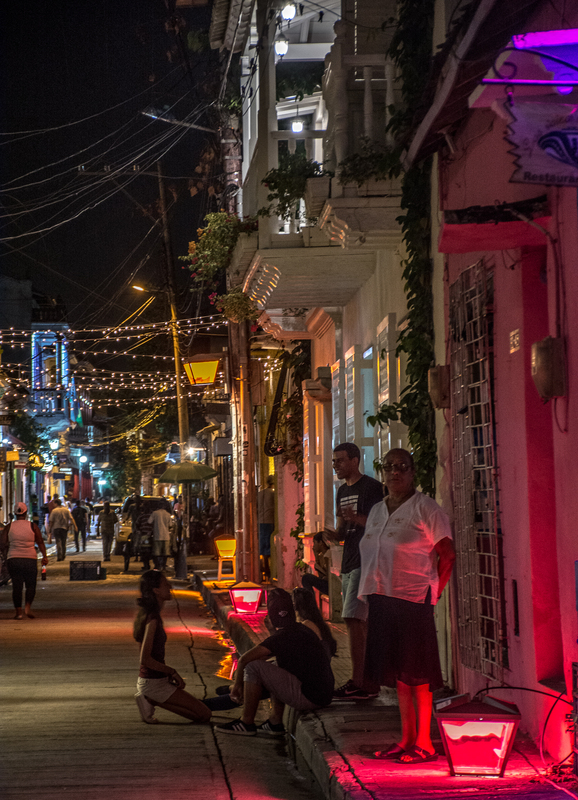 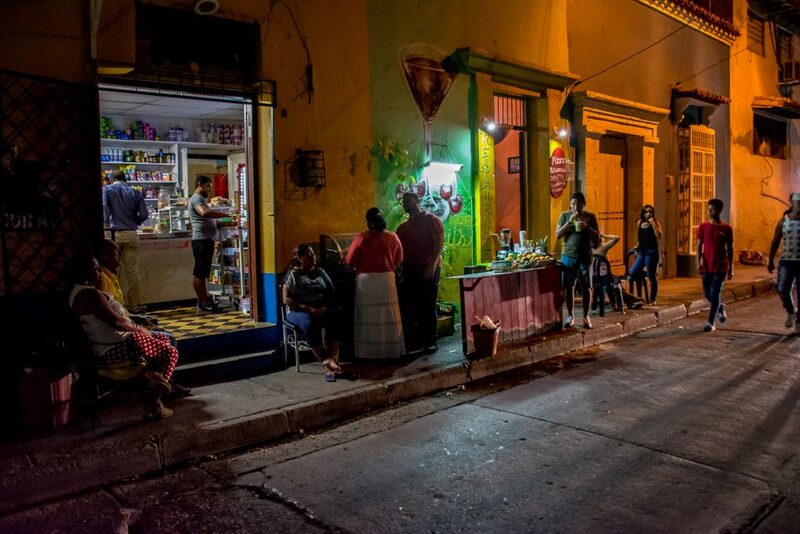 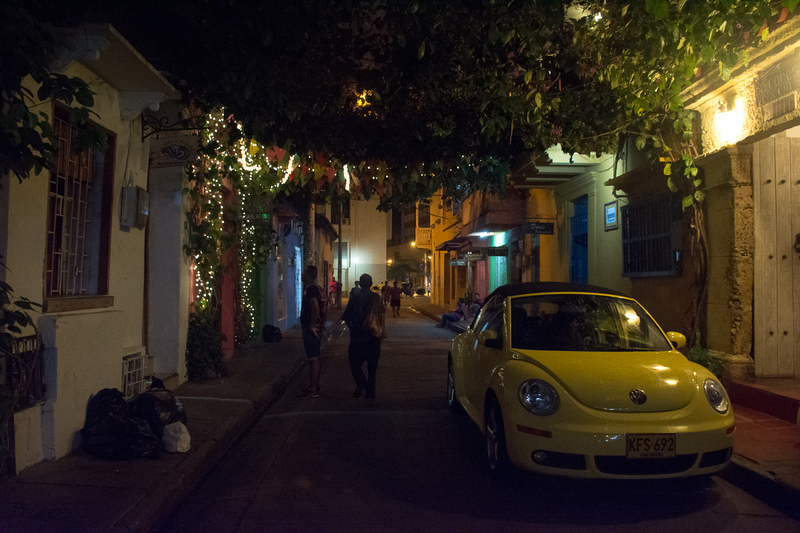 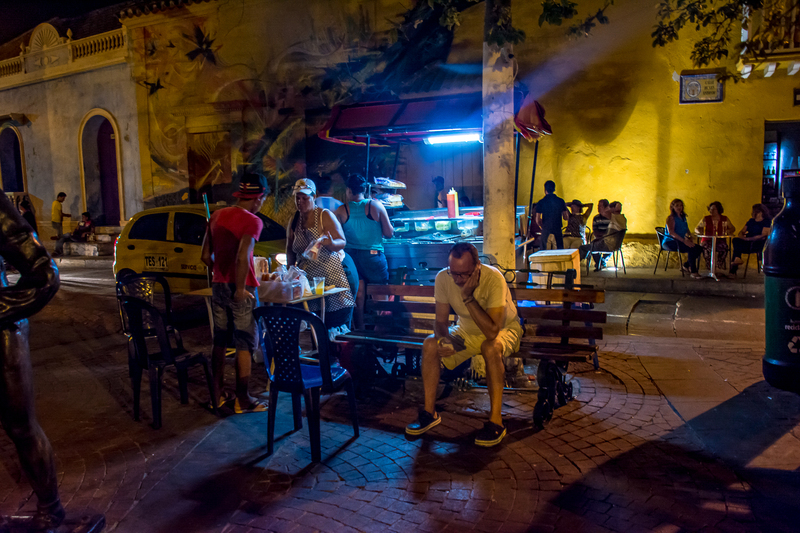 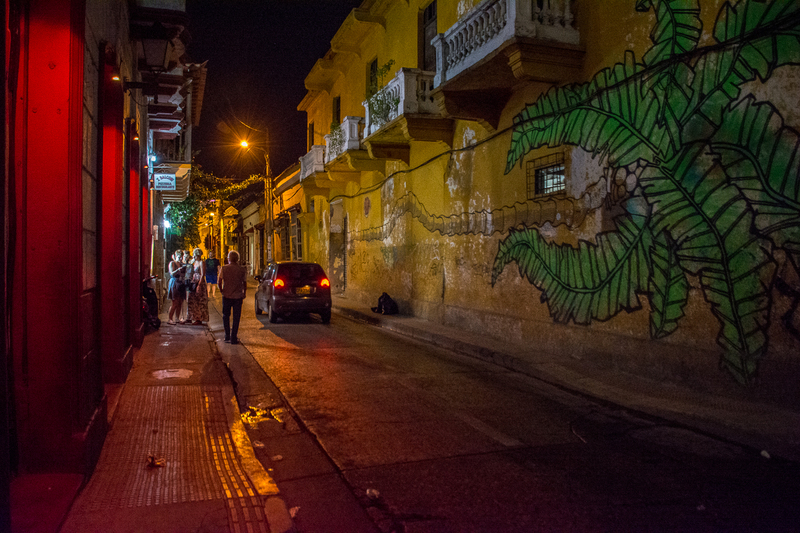 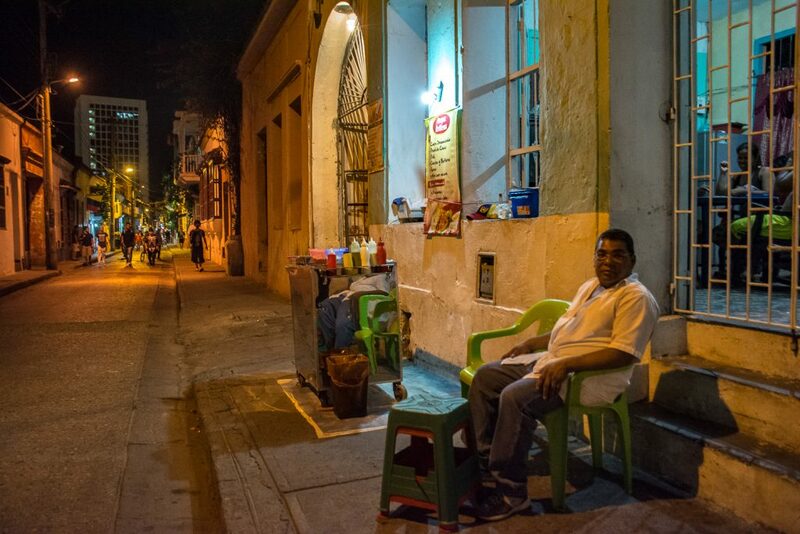 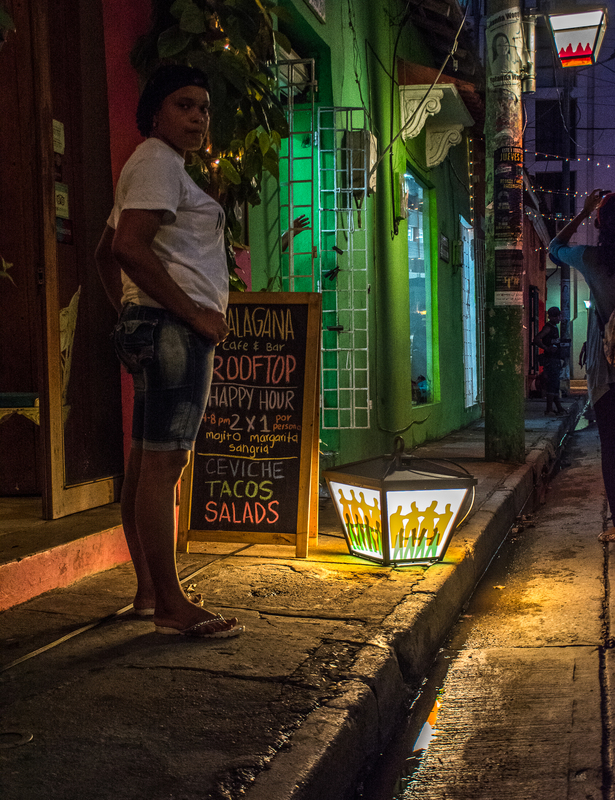 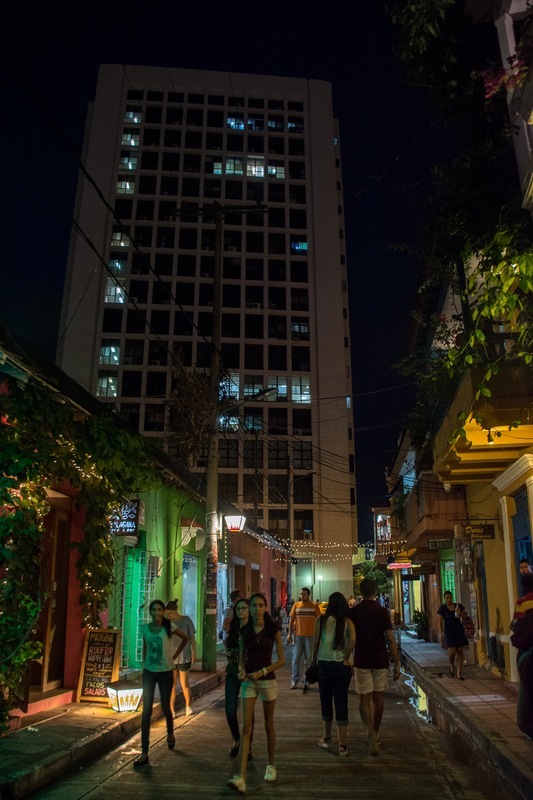 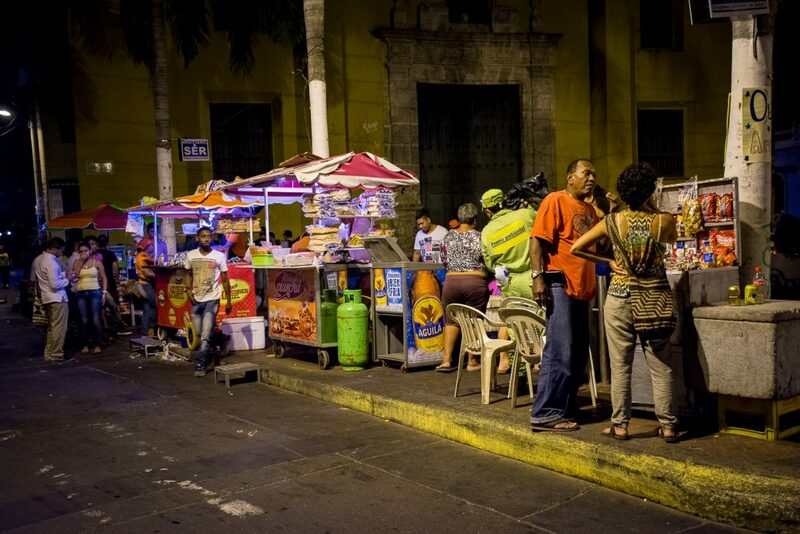 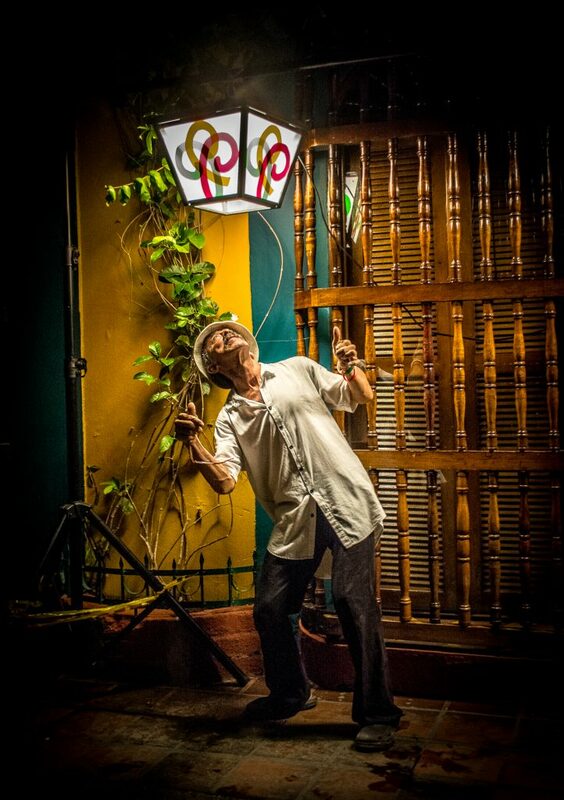 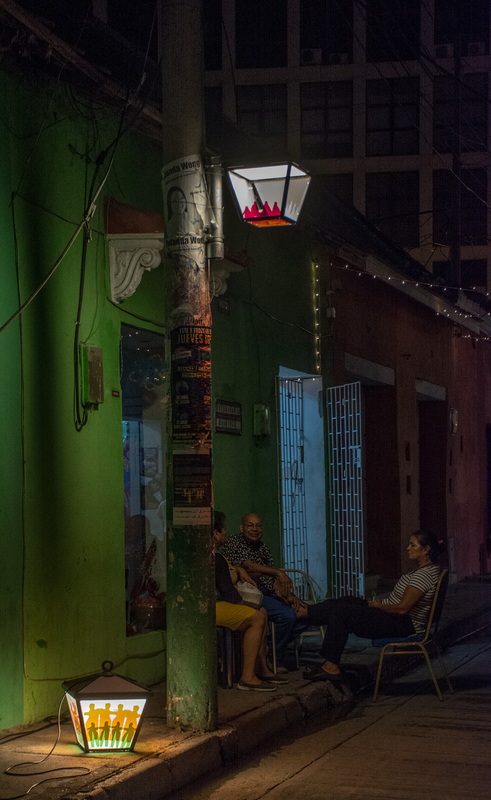 Configuring Light participated in a two-year (2015-17) pilot lighting project in a working class and marginalised barrio of Cartagena, Colombia. 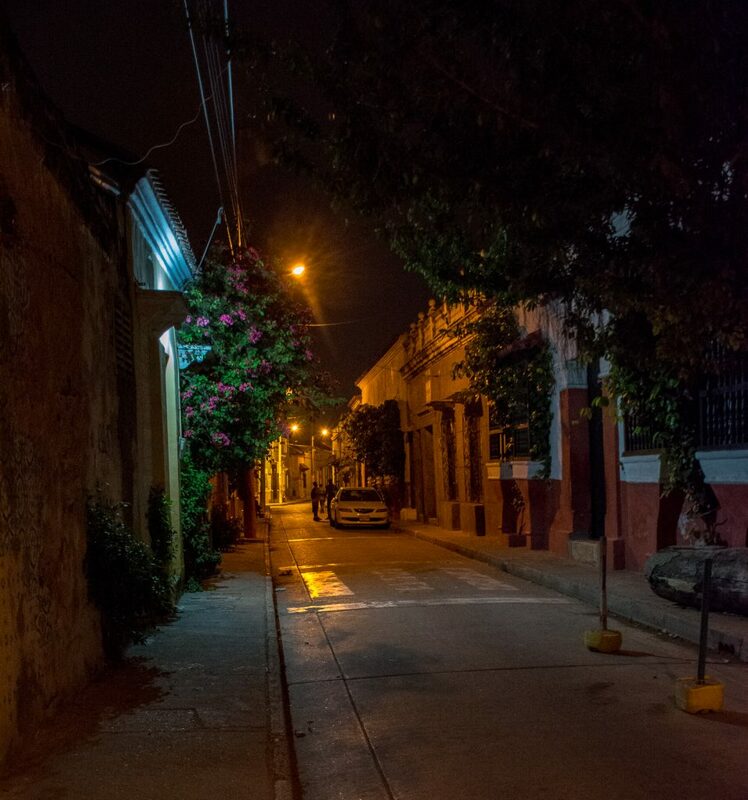 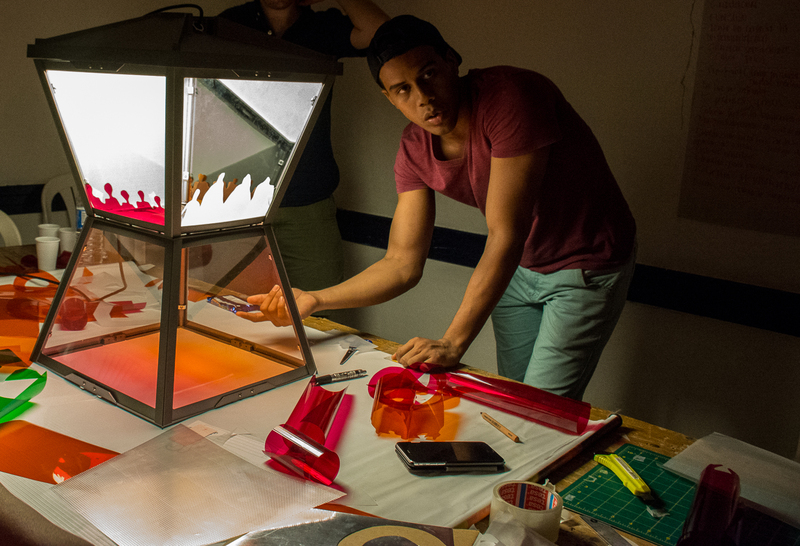 Together we aimed to develop community-oriented lighting solutions for the neighbourhood, based on extensive social and spatial research, and in close dialogue with the design team. 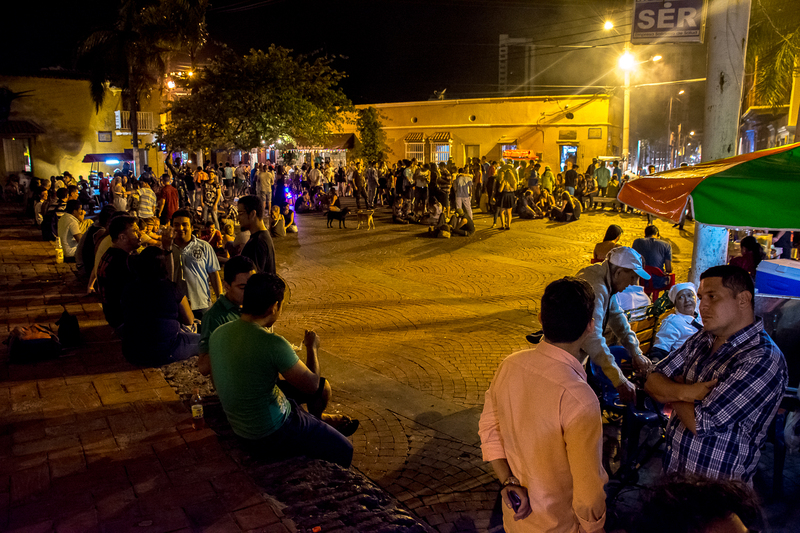 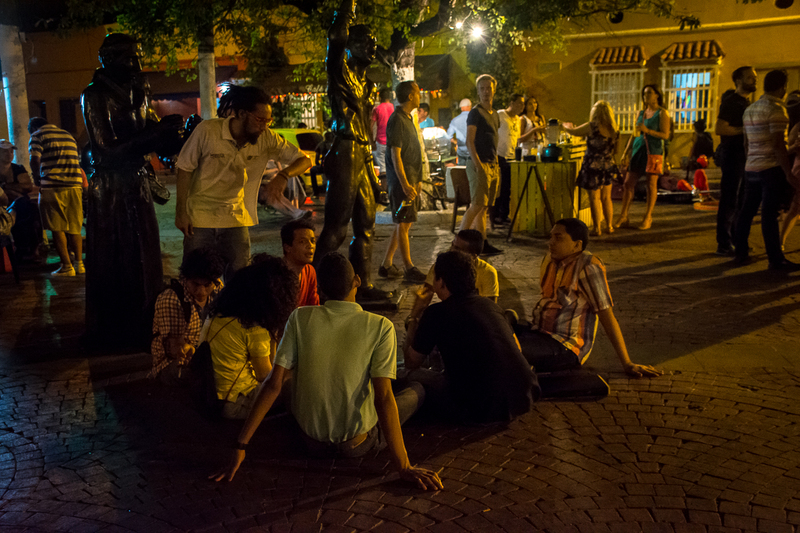 This placed us right in the middle of an extended design process, and gave us the opportunity to help develop social research-based planning tools and methodologies for night-time urban design. 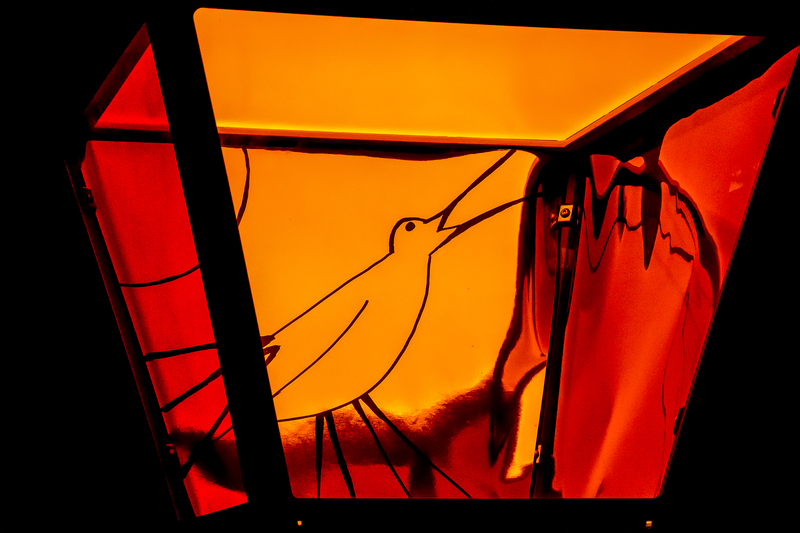 The partnership was with Ove Arup’s international lighting group, and particularly with Leni Schwendiger, who has been pioneering community engaged night-time design for many years. 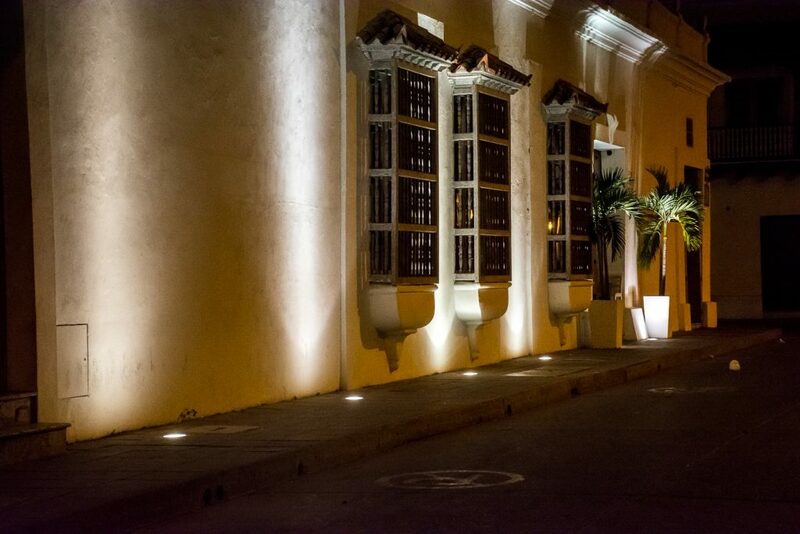 Her approach connects research-responsive lighting design with a holistic approach to the night-time as an urban domain that requires its own design logic. 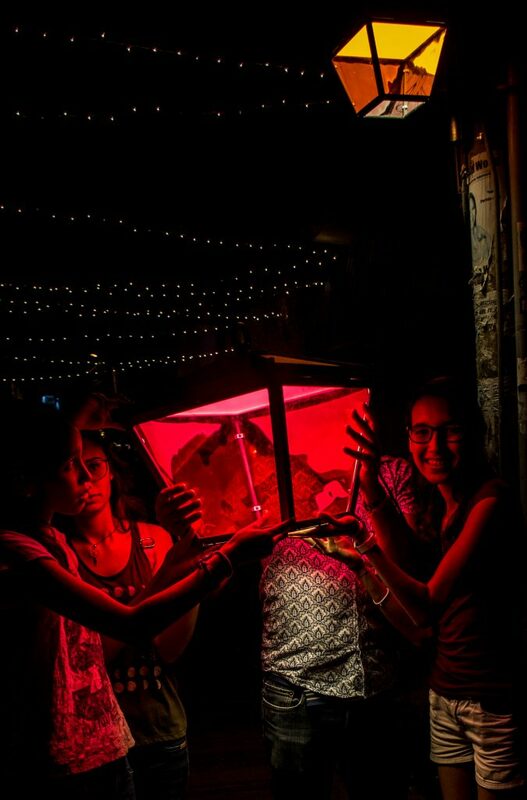 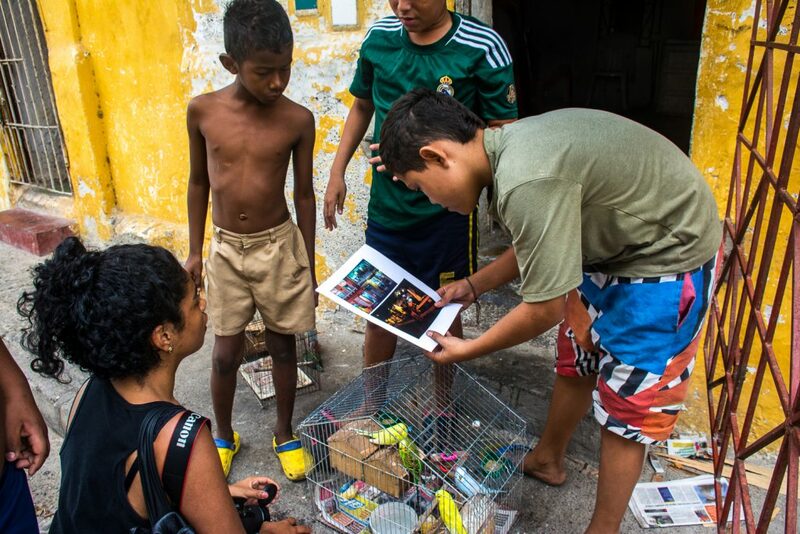 The team also comprises the Bogota NGO, Despaccio, and our ever-enthusiastic sponsors, iGuzzini, as well as numerous local community groups, university and corporate collaborators. 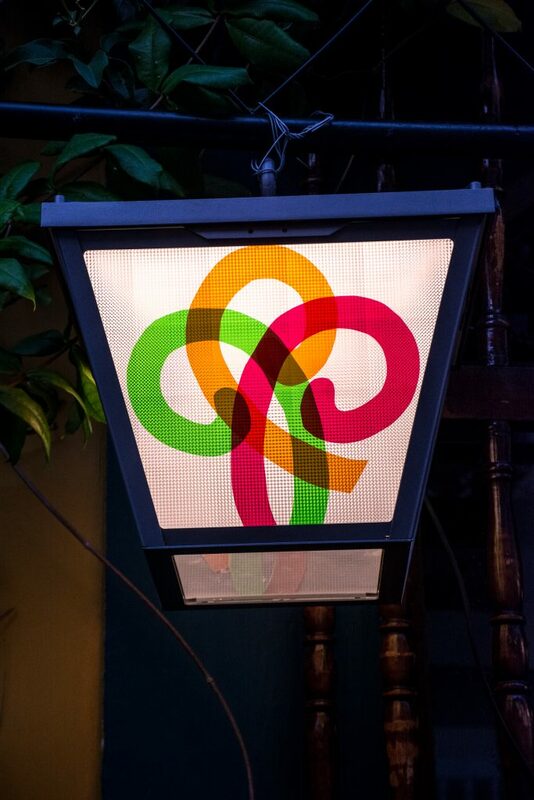 and by allowing for a meaningful degree of customisation (localisation) within a broadly standard design. 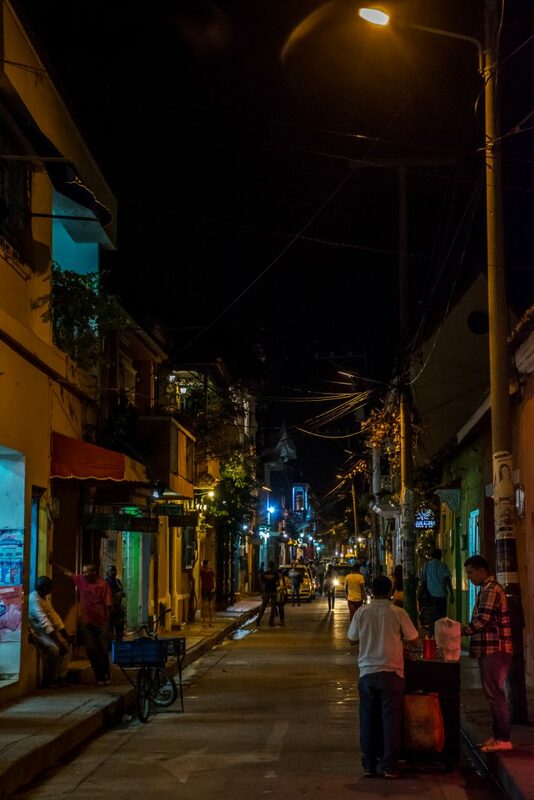 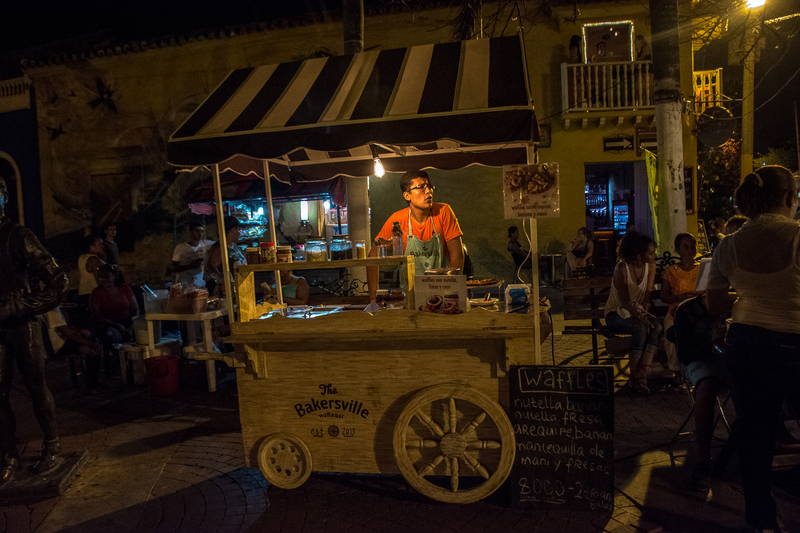 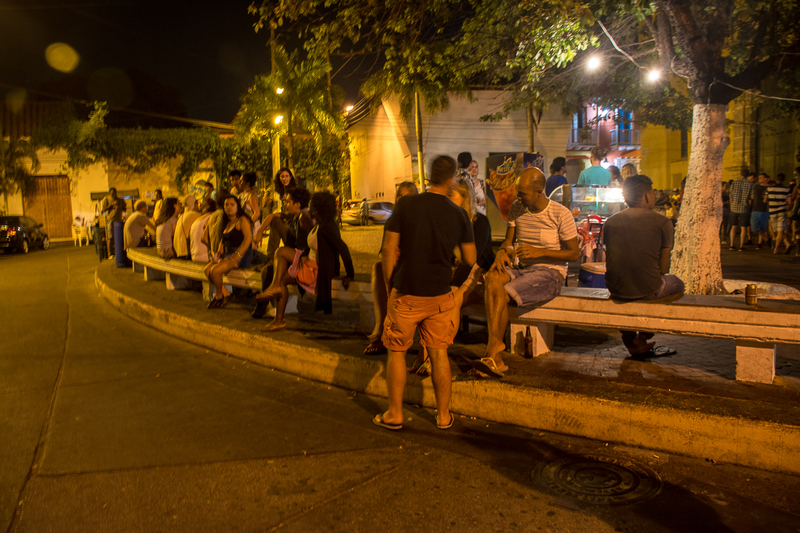 July 2016: after frustrating attempts to raise funds for large scale and long term piloting, we all trooped back to Getsemani for…. 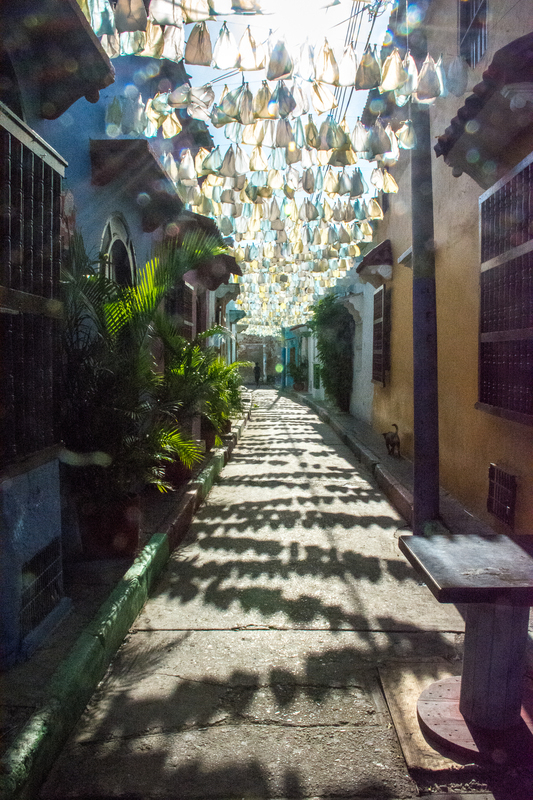 An installation on Calle Tripita y Media for one evening. 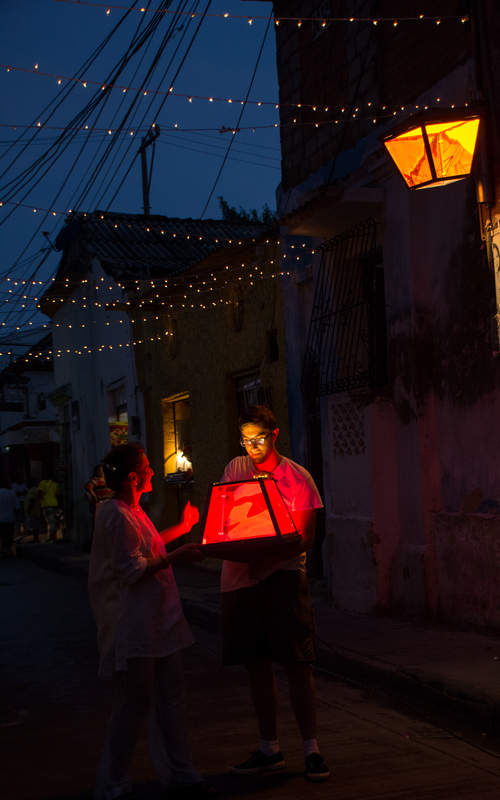 Read the final report of phase 1: . 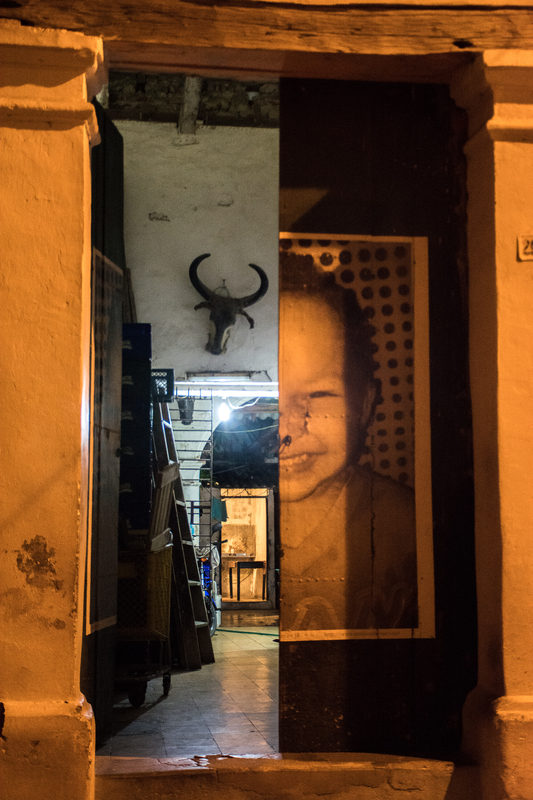 Leni Schwendinger is now a Visiting Research Fellow at LSE Sociology, as part of Configuring Light. 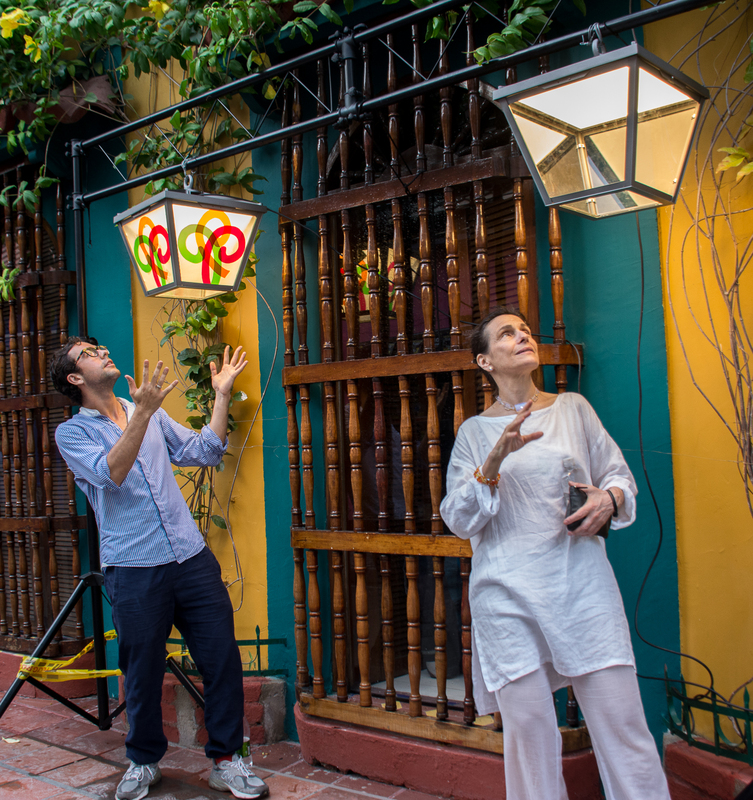 She has spent the last two years developing the International Nighttime Design Initiative, which is a direct continuation of our work in Cartagena.